We are proud with our products and our company. 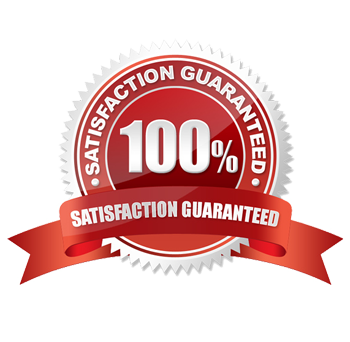 If you do not satisfied with our services, please let us know before the process of modification, installation and the finishing process. Since different customers have different needs, if the things that you required is not being stated in the list below, you are free to discuss with us. If possible, we will include the service which you recommend. We will provide you our working schedule and keep informed you the progress and the changes occurred. We will be punctual and will advise you of any delay. We will cooperate with other trades as needed. We will tidy up after each day’s work. We will work consistently at your job until it is finished. We will only use the appropriate materials for the job. We do business based on the ‘Golden rule’. So, place an order and we will prove it.